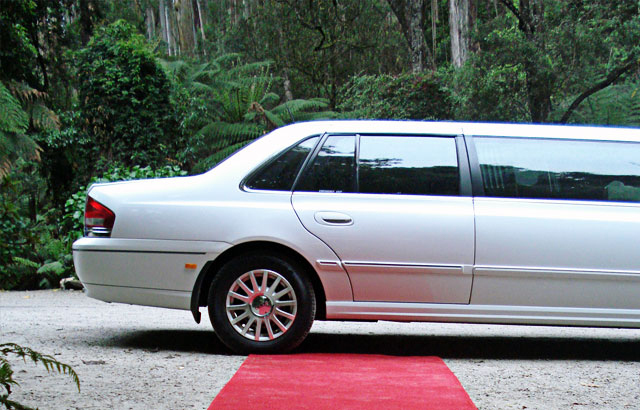 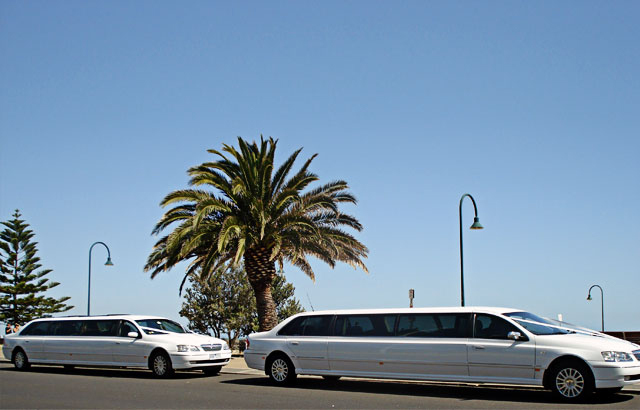 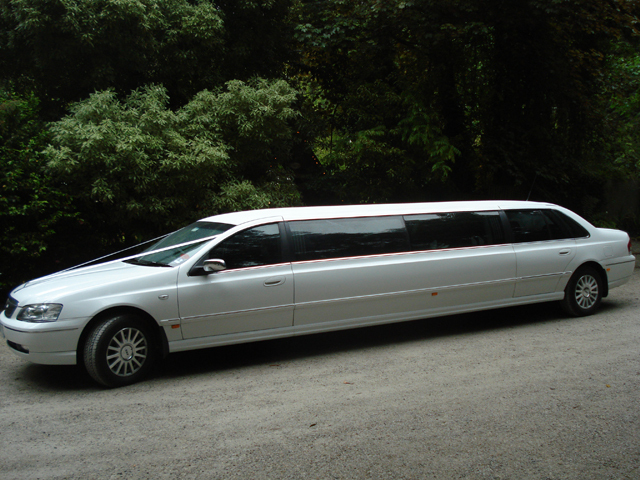 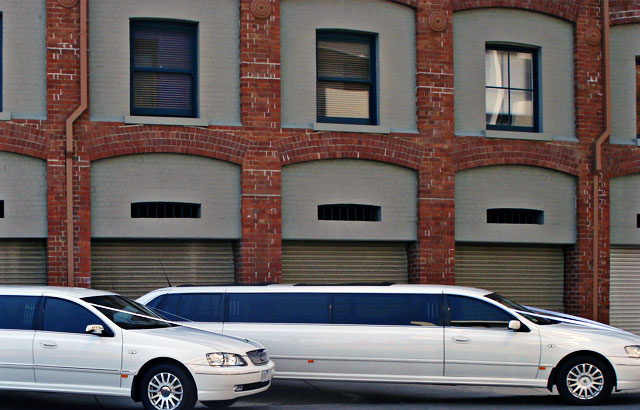 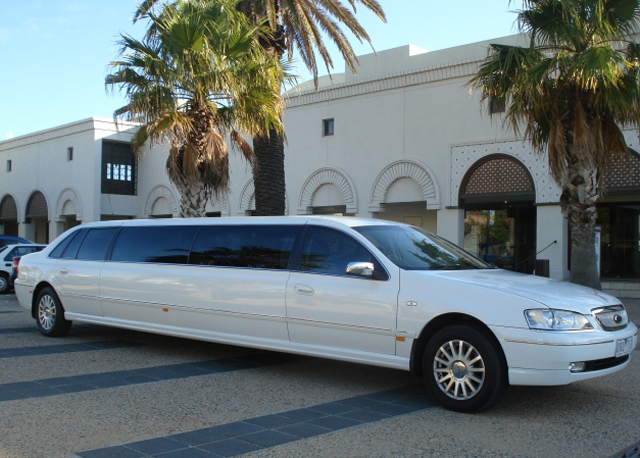 Amazing Limousines have some of the latest Ford LTD Stretch Limousines in Melbourne. 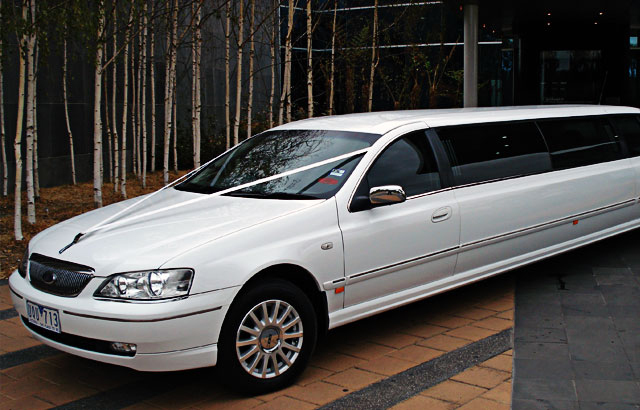 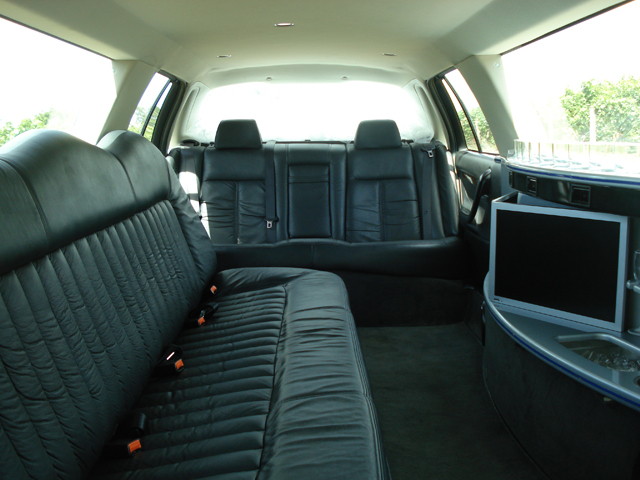 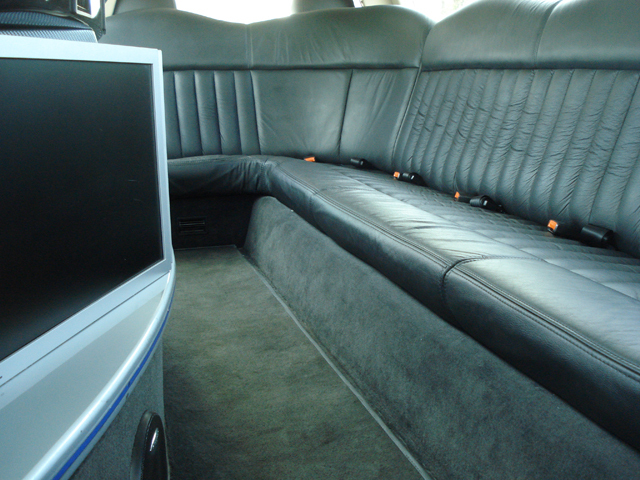 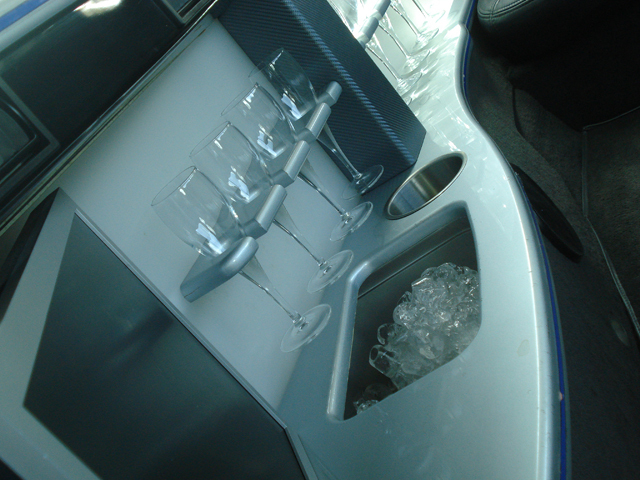 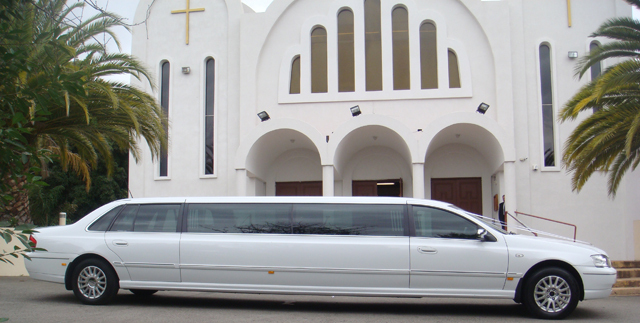 The impeccably presented Ford LTD Stretch Limousines are beautifully appointed with comfortable leather seating for up to 11 passengers, LED and neon lighting, CD/DVD players, TV screen, full length bar and air conditioning and heating. 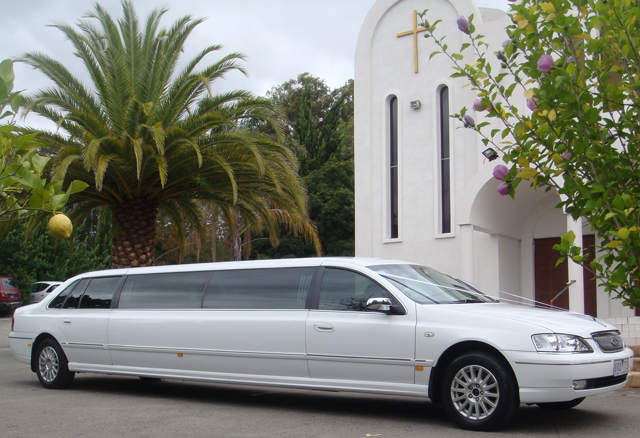 Our Ford LTD’s present as affordable wedding cars and limousines for your special occasions or winery tour. 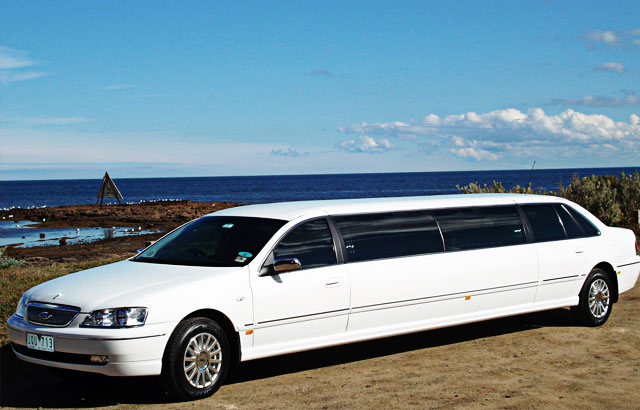 Please contact our customer service team today to confirm vehicle availability, to make an appointment to view our vehicles or for further information.